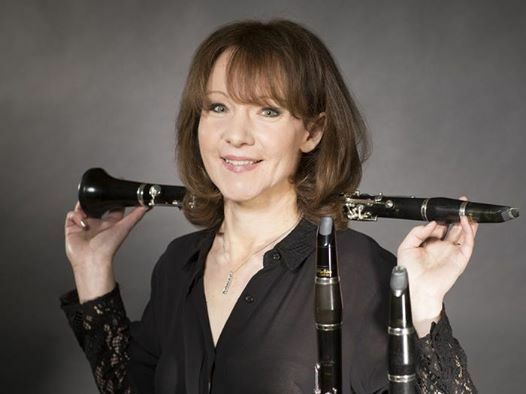 The first of 2019's Hawksmoor Classical Concerts features clarinettist Emma Johnson, accompanied by pianist John Lenehan. 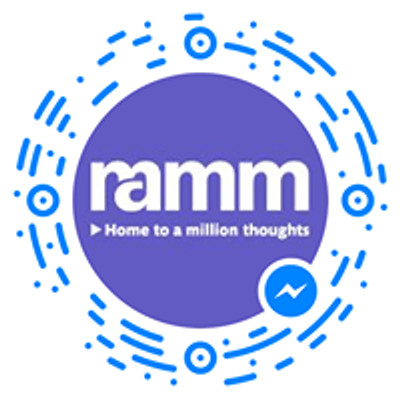 Emma Johnson has a busy career as a solo performer which has taken her to major European, American and Asian venues as well as to Africa and Australasia. She is one of the UK's biggest selling classical artists, having sold over half a million albums worldwide. 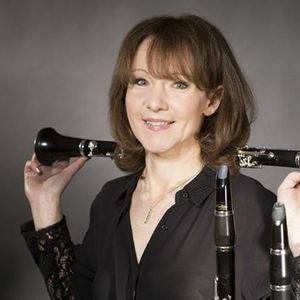 Emma has appeared as soloist with many of the world’s leading orchestras in a repertoire that includes all the major clarinet works as well as pieces written especially for her by John Dankworth and Will Todd amongst others. She has also collaborated with artists such as Sir Yehudi Menuhin, Dame Cleo Laine, Julian Lloyd Webber, Lesley Garrett, the Takacs Quartet, Pascal Roge and John Lill.